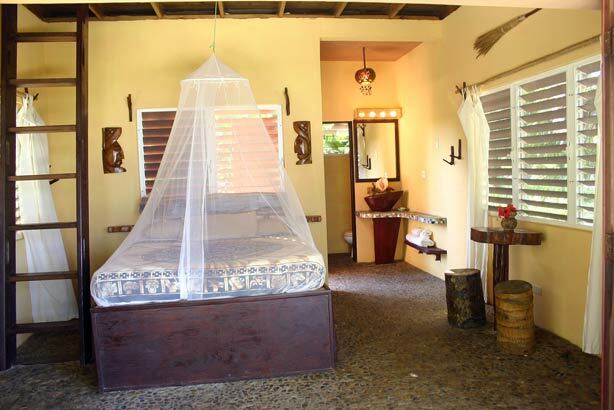 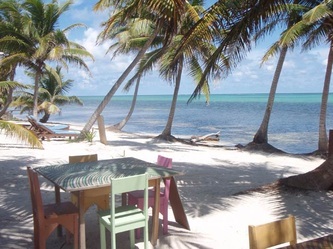 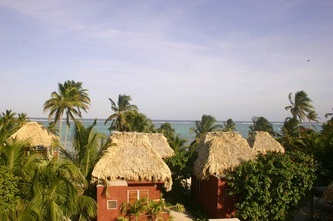 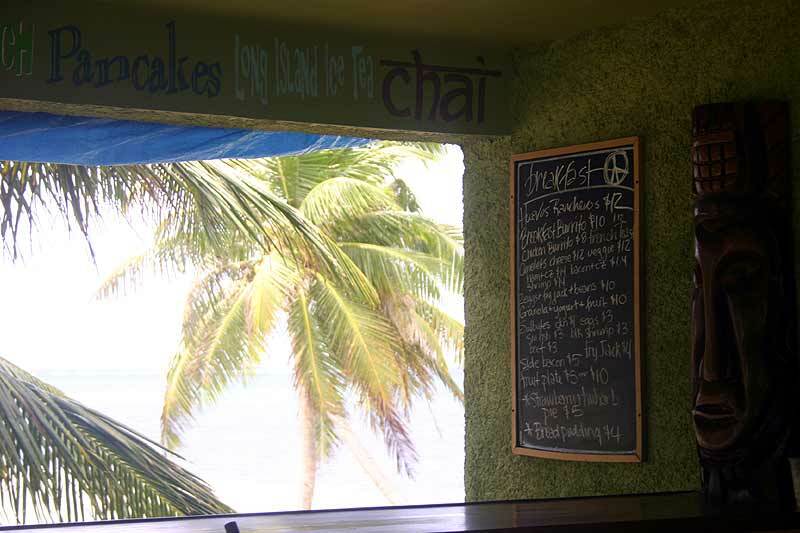 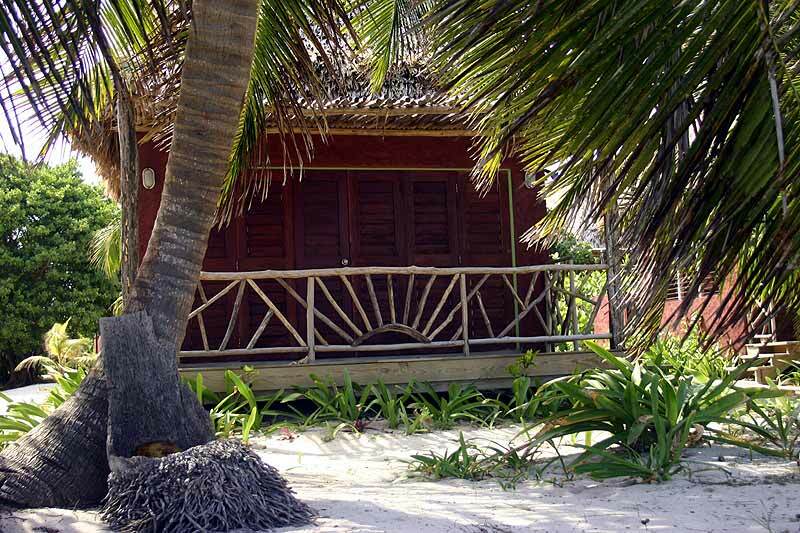 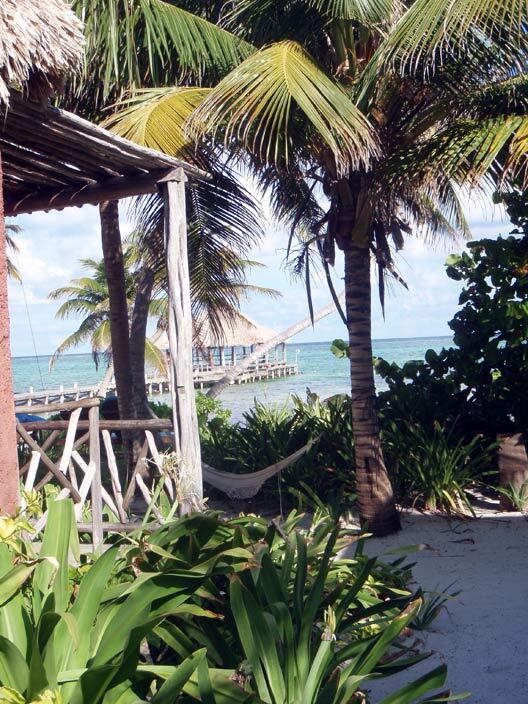 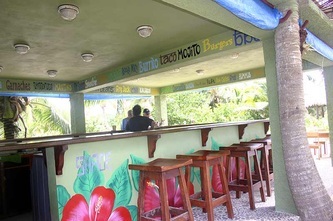 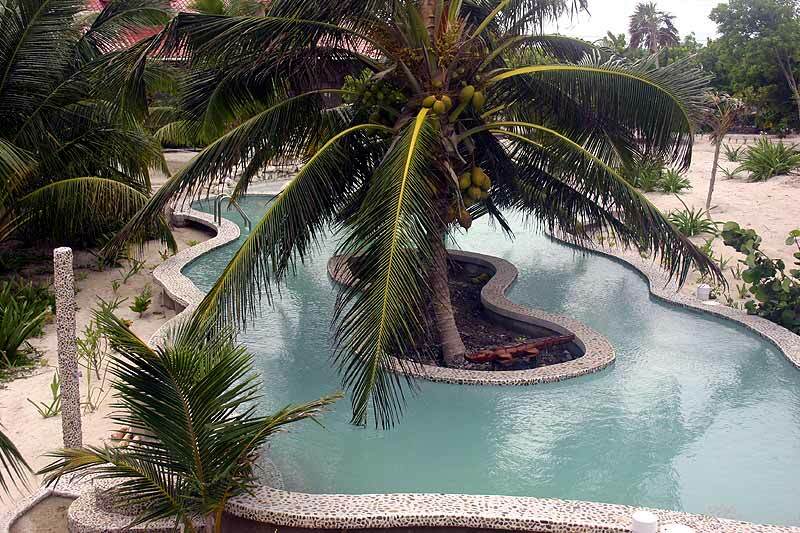 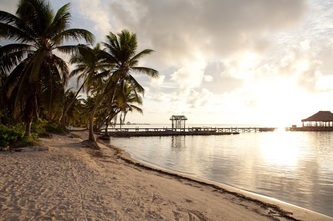 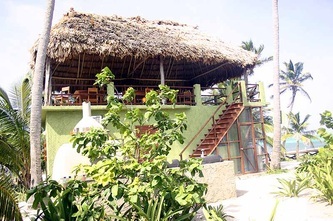 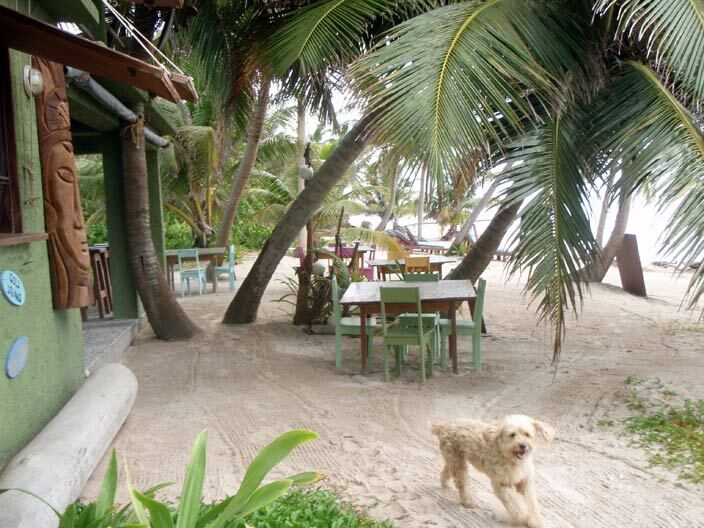 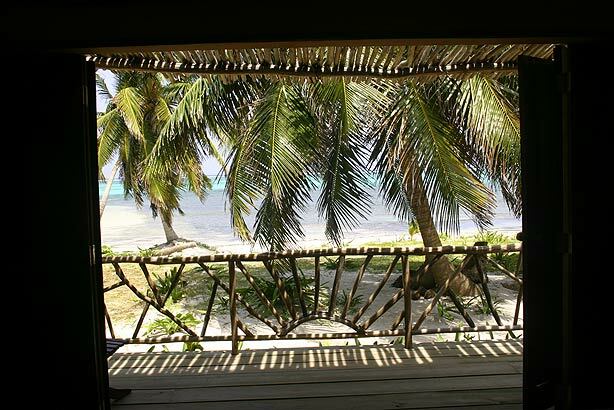 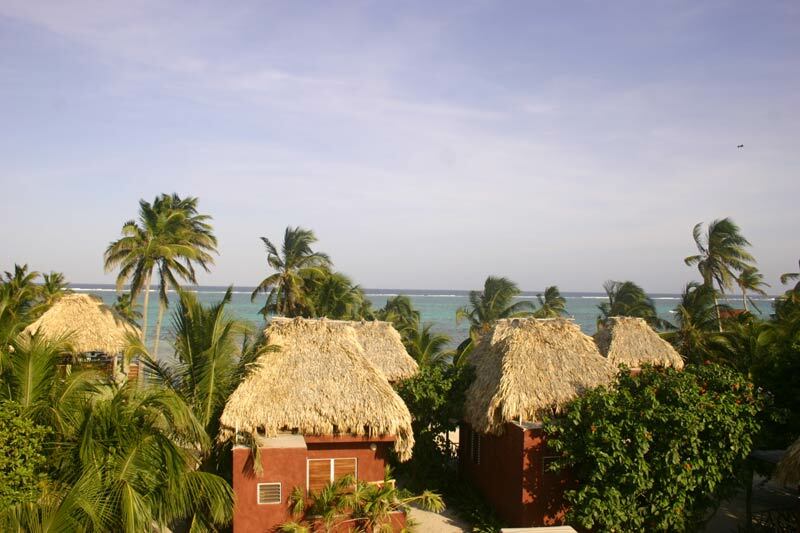 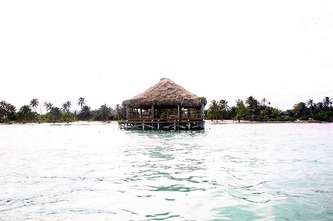 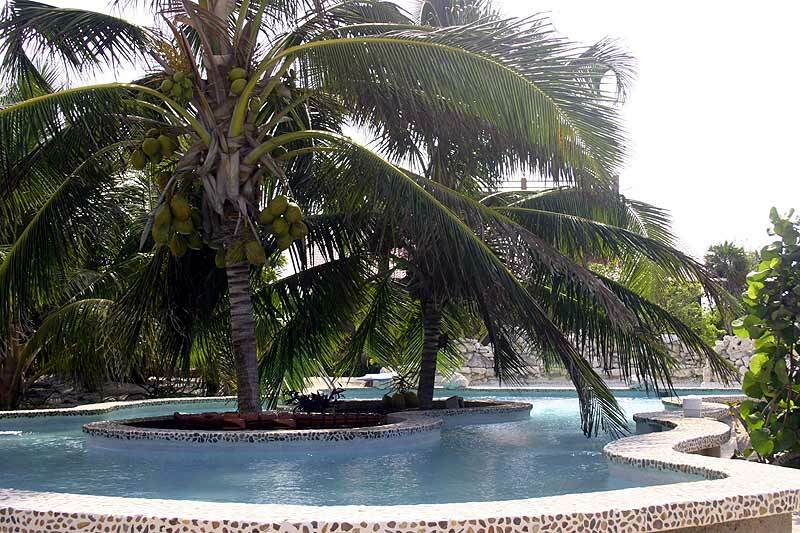 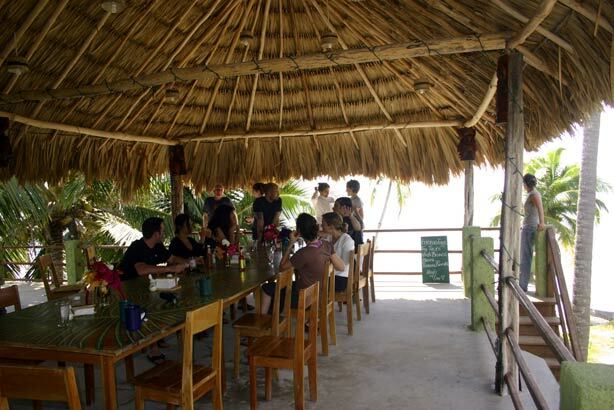 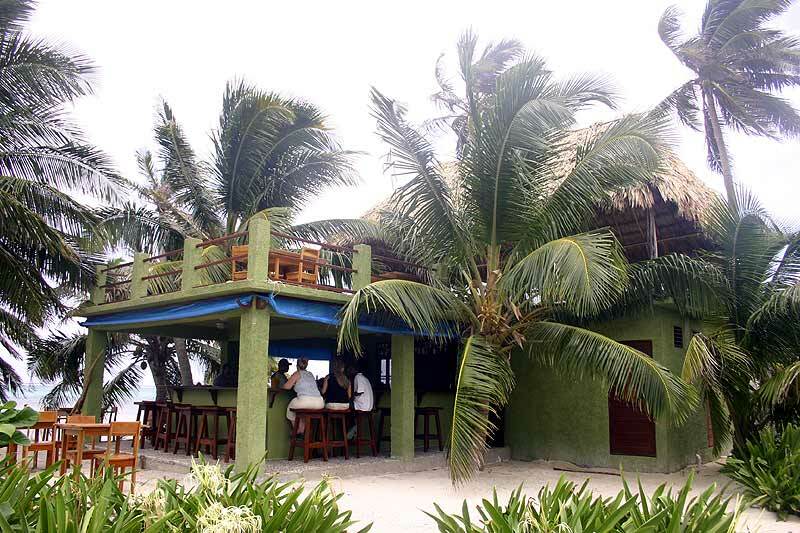 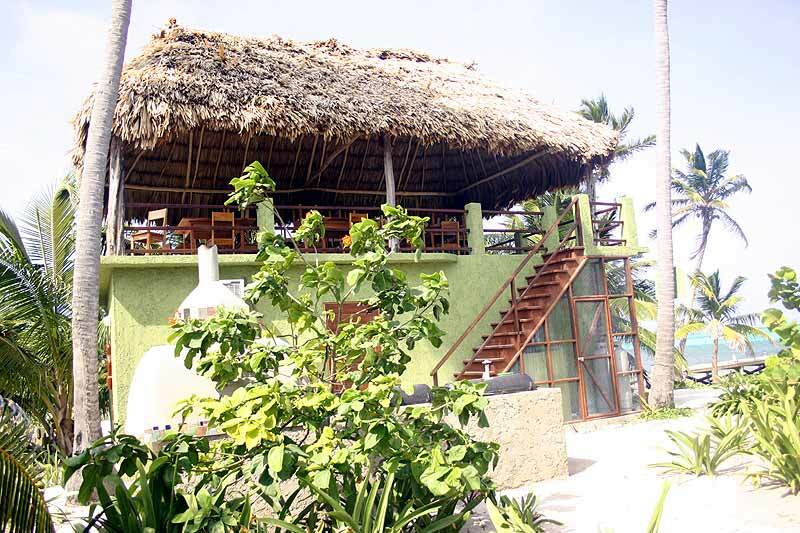 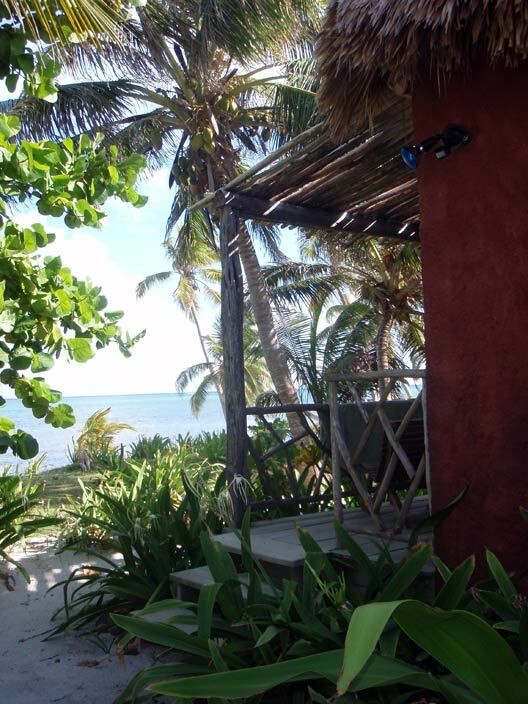 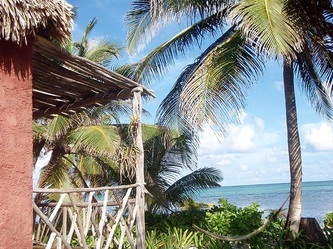 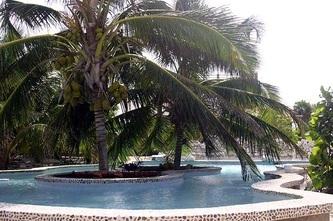 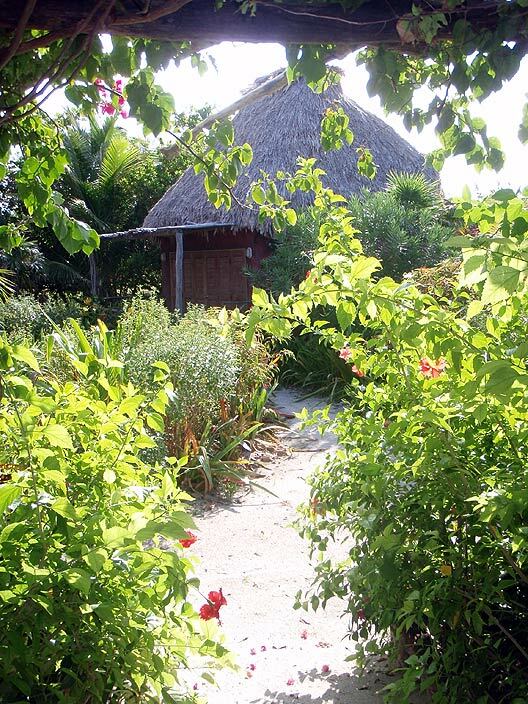 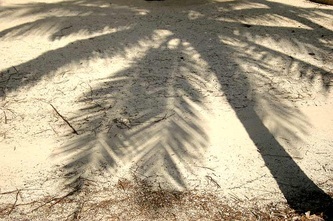 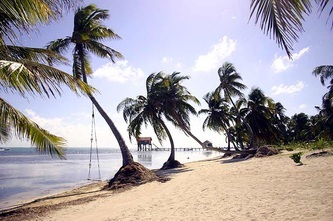 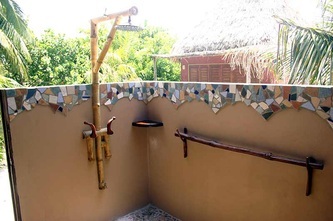 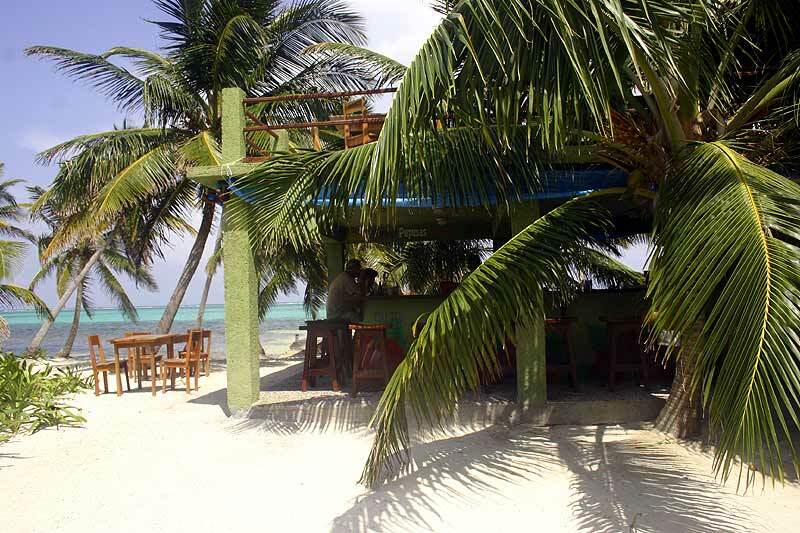 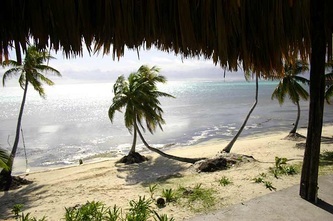 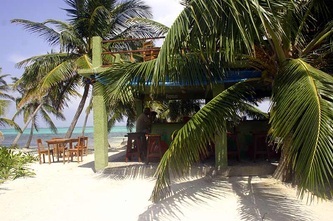 Ak'Bol Yoga Retreat "Our Belize Vacation" - "Our Belize Vacation"
YOGA RETREAT & CLASSES - w/ a TROPICAL TWIST! 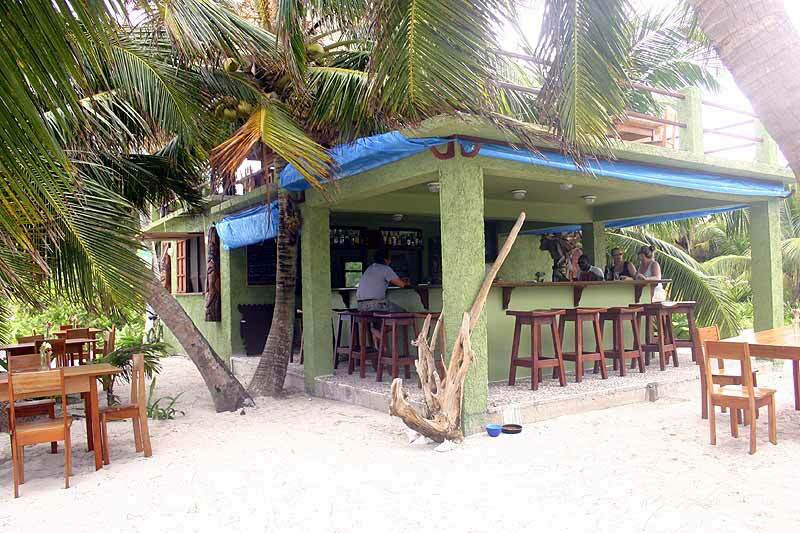 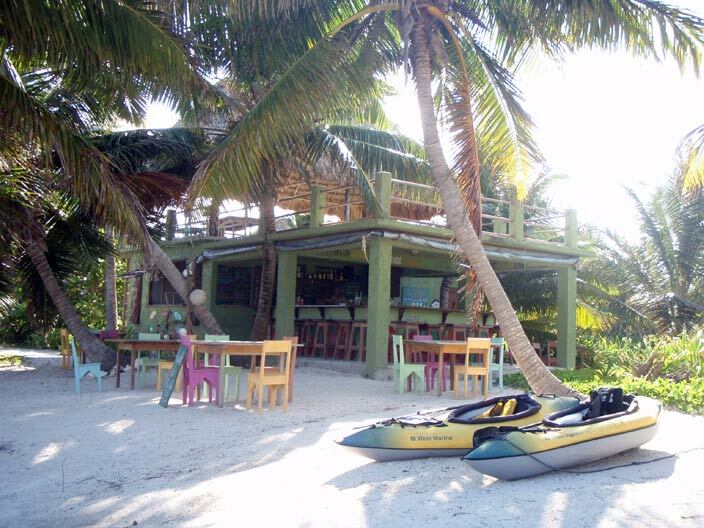 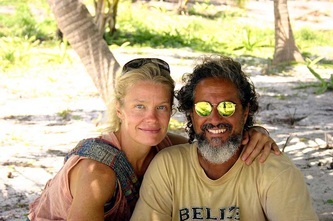 The seed was planted 15 years ago to get away from the cold, sell out, pack up the kids and move to Belize... owners Milio and Kirsten made the dream a goal by cultivating ideas each day, the goal manifested into a clear vision and the dream became a reality... 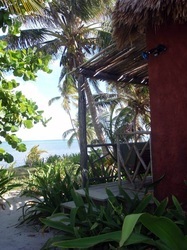 Welcome to life unplugged at Ak'bol, Maya for Heart of the Village, Belize’s first Yoga Retreat and Family Eco Resort... we welcome you to this beachfront sanctuary, located on the tranquil North side of Belize’s largest island, Ambergris Caye, just a quarter mile from the second largest Barrier Reef in the world and a bike ride away from the old fishing village of San Pedro... Isla Bonita. 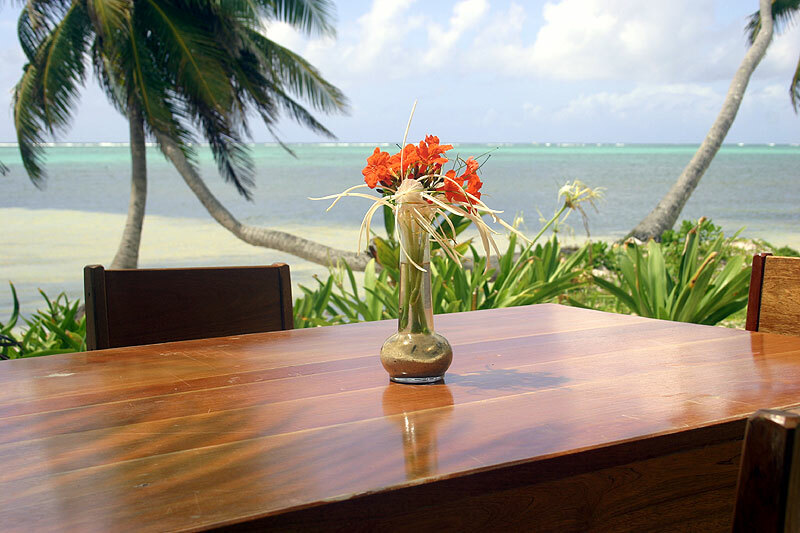 Be at one with nature within our Maya-inspired village of 7 cabanas mindfully positioned by the sea. 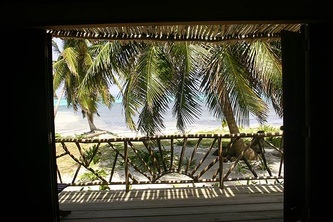 Awaken to the sound of tropical birds, salute the sun peaking over the reef each morning... and watch the sunset later over the lagoon... Open to all walks of life... Engage in the reef as your playground and snorkel or drop a fishing line... scuba dive, sail, windsurf, kite-board, kayak and day trips to the Maya ruins... go barefoot in the warm, white sand... unwind to the natural rhythm of the island with daily yoga classes at the end of the pier... read in a hammock overlooking the crystal clear blue-green sea or within our meditation gardens... swim leisurely in the winding lagoon-inspired pool or laps at the end of the pier... affordable restaurant & bar on the beach with local food at local shack prices... dine around the beach bar & restaurant for local flavour and morning chit-chat, sample a traditional Belizean meal tableside on the beach or sip a Mango Madness by the pool. 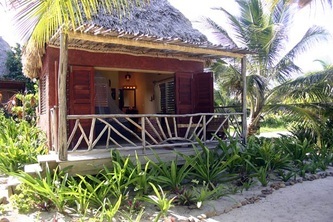 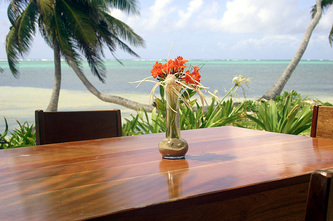 Ak'bol welcomes yoga and wellness retreats all year round... destination weddings... and open to all communities. 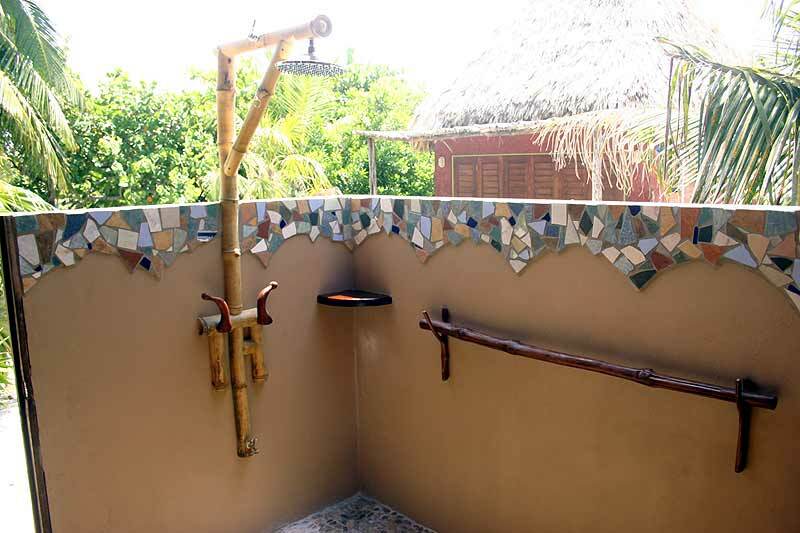 Spoil yourself silly with affordable natural spa treatments and renew your spirit with Maya healings...awaken the beauty within. Feel the ancient rhythms of the island... full moon gatherings, drumming circles and Maya study groups offered each month. 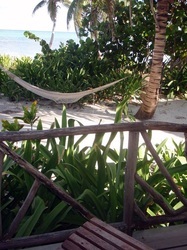 Yoga Classes & Workshops Renew your spirit... join our growing yoga community with a yoga class of the day. Choose from introduction, gentle, restorative & advanced classes... Instructor/Owner, Kirsten Miglio "Tiki" has an eclectic practice inspired by many Masters and styles of yoga which accommodates beginners through advanced... each class focuses on breathing & visualization techniques, asana (postures) and guided relaxation/meditation... Open to all... prenatal, mom & baby, kids yoga, therapeutic, groups, wedding parties and private sessions welcome. Drop ins welcome, mats available. 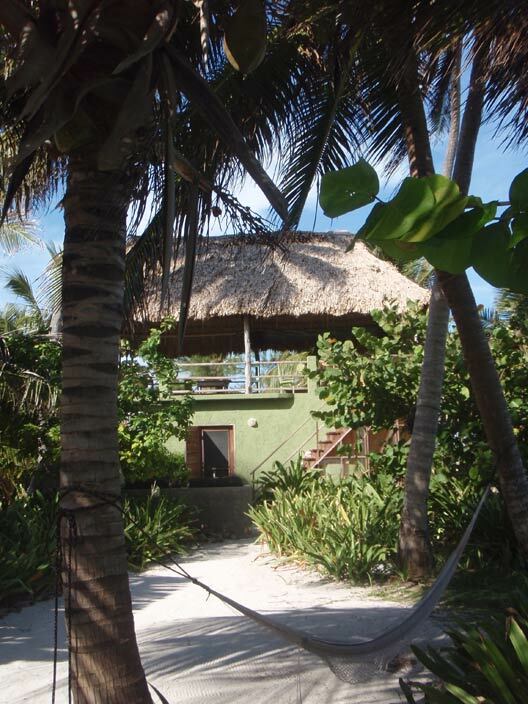 Yoga Retreats Retreats open to all styles of yoga and wellness education.... let us facilitate a peaceful learning experience. Accoutremants include housing for up to 28 students in our 7 cabanas and up to 60 students within our Yoga Barracks... healthy buffet-style meals within the dining palapa overlooking the Caribbean... multiple practice spaces... organize day trips to the ruins, snorkeling, scuba diving, sailing, kayaking, spa treatments and Maya healings for your spare time. 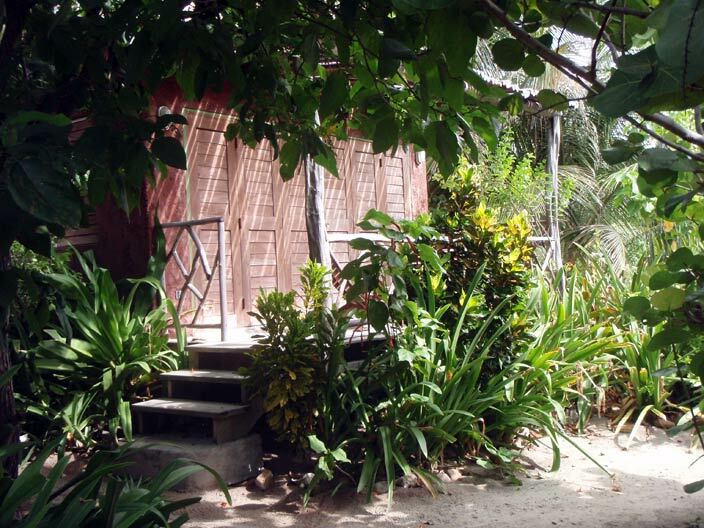 Welcome to Affordable Community Living island style! 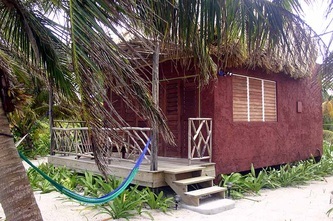 Welcome to Ak'bol's Yoga Barracks Belize: located on the tranquil North side of San Pedro clean... simple.... creative... peaceful... community gathering areas.... island paced... not only for yoga students to experience affordable retreats but also as an affordable night housing for all guests and groups: scuba divers, fishermen/women, kite boarders, destination weddings, sailors, backpackers, creative business trips, art groups, musicians and all other communities welcome... The Barracks are built with the many different budget travelers in mind... excellent for friendly people who don't mind meeting other people... guests that are on the go... focused with yoga, diving, snorkeling and taking in the sites of the sea... parties that want all budgets to stay together or those who simply don't need much fuss... relax in a hammock and catch up reading. 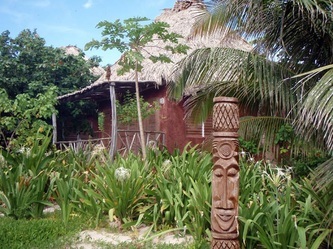 Picture an earth toned, Maya ruin-inspired three-story structure positioned on the lagoon looking out to the calm backside of the island...a serene setting ...mangroves...extraordinary sunsets... bird watching ...crocodiles... peaceful...quiet nights... Winding pathways through a natural garden of palm trees, seagrapes and colorful flowers lead to the central grand entrance of the Yoga Barracks...up the stairs leads you directly into our spacious locker rooms... well ventilated, naturally lit, shared bath & shower areas for men and women or co-ed... you'll stay on island time as you gaze into the wooden sinks carved by local Rastas, faucets made of conch shells from the sea and the awesome rainshowers are covered with bamboo... all private with plantain shuttered doors... plenty of toilets... changing areas... your own lockers for toiletries and drinking water available.